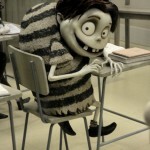 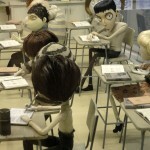 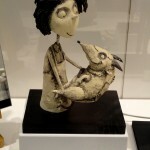 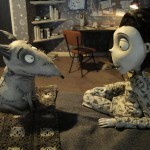 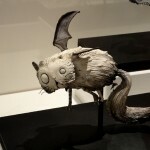 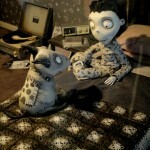 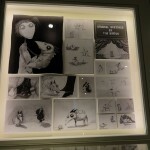 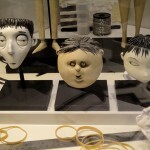 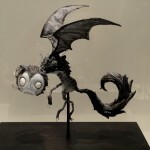 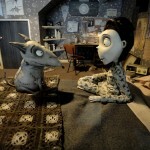 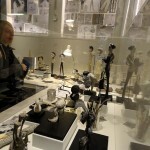 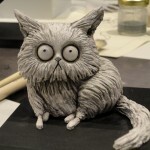 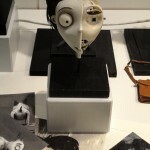 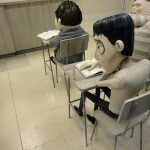 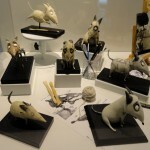 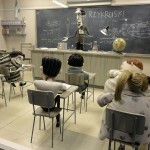 The Art of Frankenweenie is a free exhibition on at the BFI Southbank until Sunday October 21st. 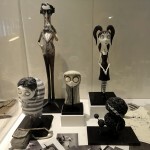 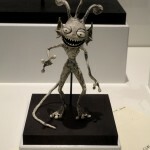 In conjunction with the 56th BFI London Film Festival, the exhibition is an insight into the intricacies of the making of the festival’s opening film directed by Tim Burton. 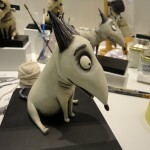 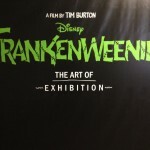 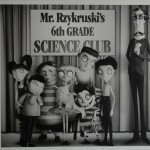 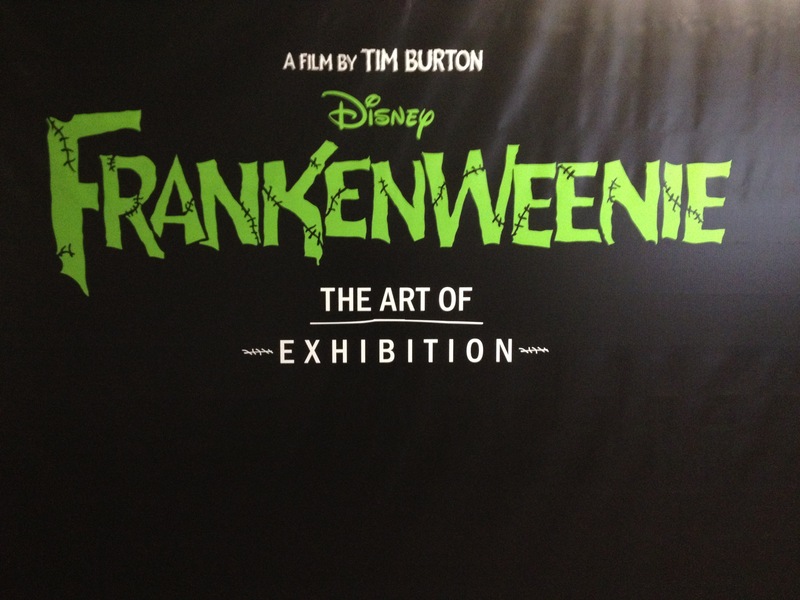 You have 1.5 more days to check out The Art of Frankenweenie. 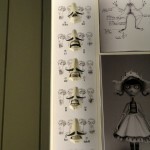 I reckon you should! 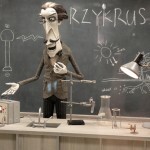 Our full in depth BFI London Film Festival report is coming soon! 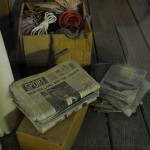 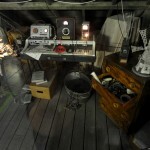 This entry was posted on Saturday, October 20th, 2012 at 1:42 pm	and is filed under Art, Film, News.